This tour is mainly off the beaten track – I like my visitors to experience a different side of Scotland than the usual tour. We will visit the main attractions, but we will also visit some more offbeat locations. We will take a beautiful and scenic route through to Loch Ness where we hope to meet Steve, who is probably the closest relation of the Loch Ness monster and who has dedicated his life to the exploration of whether "Nessie" really exists or not. From here we move onto Drumnadrochit where it is possible to investigate the monster in more depth (without getting wet!). There is also the opportunity to charter a boat to view Urquhart castle from the water. Leaving Loch Ness in the distance I will take you into some of the most stunning countryside and I will stop at the Corrimony Chambered Cairn. From here we will continue to a spectacular waterfall and a fantastic ruin where the occupants had a major influence on the world. We will finish the day with Stuart who is the only original hobbit (that I know of) in the Scottish Highlands. You never know you may even be lucky enough to meet Gandalf at teatime. Another beautiful and scenic route through to Loch Ness where we hope to meet Steve, who is probably the closest relation of the Loch Ness monster and who has dedicated his life to the exploration of whether "Nessie" really exists or not. If you would like to extend the day to more than 8 hours there will be an extra charge of 30 pounds per hour for the whole group. You can choose to fit all of these places in to one day, but there will be time restrictions at some places if you want to do the full tour. Otherwise – just choose which places you would like to prioritise, and I will work to your choices. -	Dores, south end of Loch Ness - view the loch, and see the home of Monster Steve – if you are lucky he won’t be too exhausted from the last monster hunt! 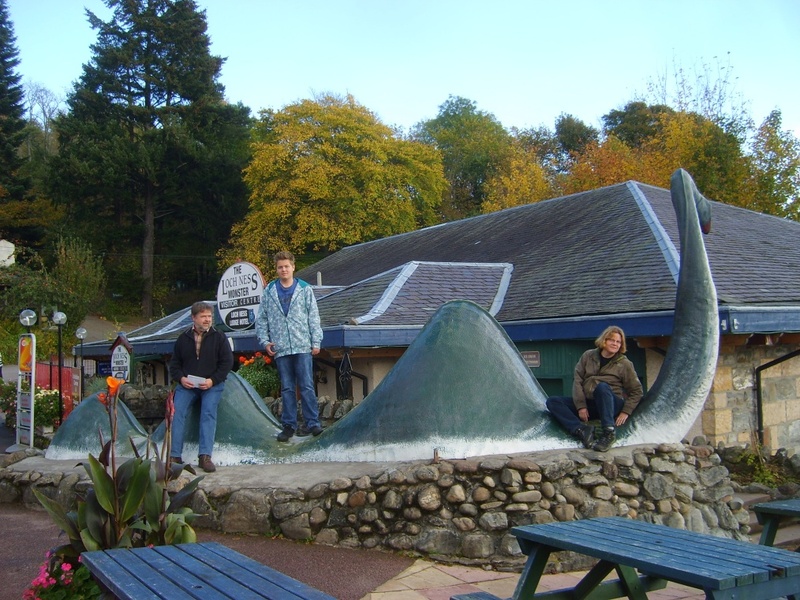 -	Visit Drumnadrochit, where you will find the visitor centre, and a replica of the monster – a great photo opportunity! You will find many souvenirs of Nessie in the shops here too. -	Visit Urquhart Castle – you can choose to have a short walk with a great view of the castle, or you can choose (at an additional cost) to take the boat ride to the castle, and/or take a tour of the castle and take in some Highland history. -	Corrimony Chambered Cairn – 4,000 year old chambered cairn, well preserved so you can get in and have a good look around a piece of Scottish history. -	Visit Tomich – this is where we can stop for lunch at the Tomich Hotel which serves pub lunches, or Tomich Café with freshly homemade snacks, soups and cake. 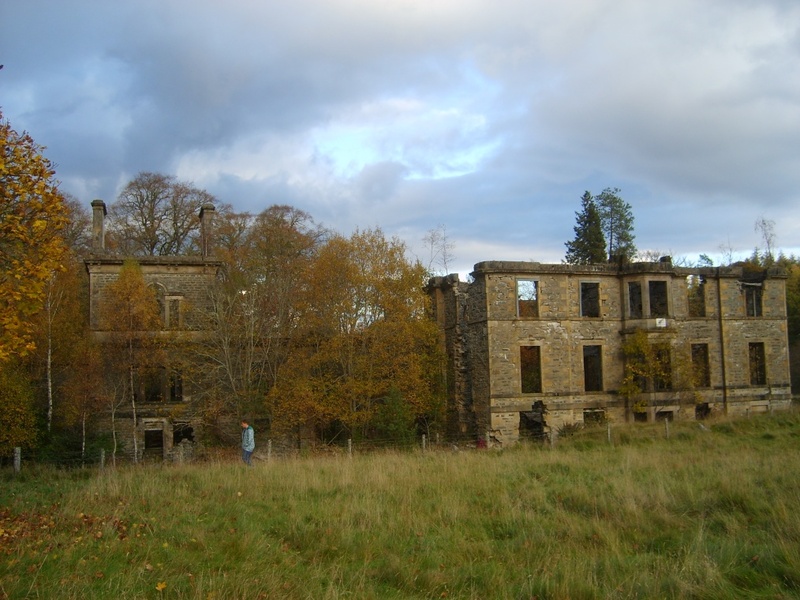 Tomich is famous for being the birthplace of the Golden Retriever. -	Plodda Falls, a beautiful natural waterfall in the forest – one of the most wonderful waterfalls I have seen in Scotland! 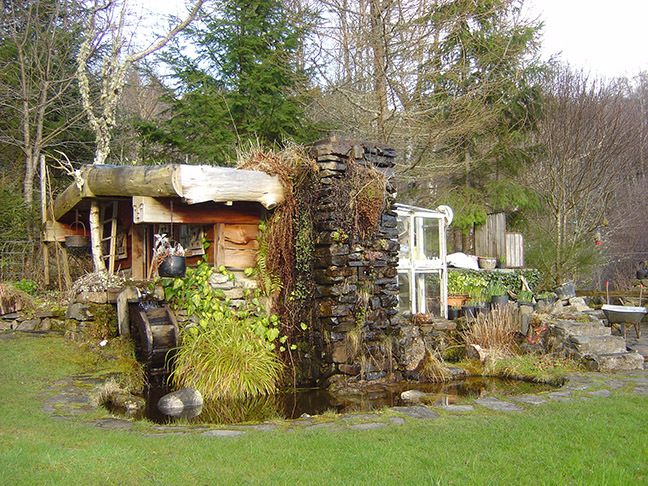 -	Visit Stuart – the only hobbit in the Highlands – he invites you into the most spectacular home I have ever witnessed – please prove me wrong if you have seen anything more amazing! As Stuart is sharing his home with our visitors, we ask for a small donation towards Stuart’s ongoing hobbitry! I can arrange to pick you up anywhere between Elgin and Inverness including Inverness airport. Local railway or bus stations are Elgin, Forres, Nairn and Inverness. If you are staying somewhere locally, I can collect you from your hotel or B&B. I will either come into reception or have a name board as appropriate. Please specify the exact location where you would like to be collected. My tours generally start at 9:00 am, please specify if you would like a different time. End location: I will return you to your place of choice in the area as above. Location options: Address or location upon traveller's request, Airport, Invergordon Cruise Ship Port, Hotel, Rail or Bus Station.